This happened yesterday i thought it will be fixed after restarting the computer but it still is like this. 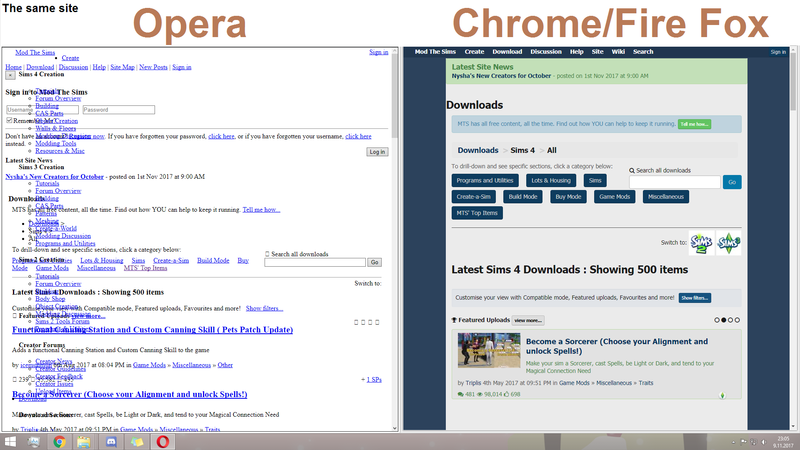 I tried to reinstall opera but that also didn't help. Opera turbo is disabled so its not the reason, java and flash are enabled so that's not the reason either. Did you try with all extensions disabled and with a clean profile folder? U might want to change that ad-blocking to Opera's own ad-blocker OR get uBlock Origin. @rudrick im actualy using like 5 ad blockers (including operas own ad blocker) yet still some things passes by and one of the adblocks allows me to manualy block ads.